This is our character creation session, we we’re asked to have an general idea in mind and be ready in to pencil in what gave us our starting Wisdom or Valor. Michael did a great job reacquainting us with the world of Middle-Earth. We have played this system once before a few years ago and some rules changes have been made. 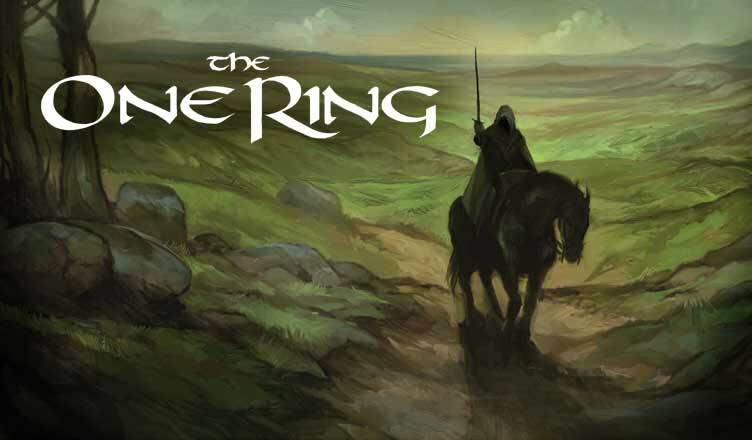 Discussion Questions:If you’ve played the One Ring before what were your experiences with it? Do you like playing in a setting that has such a deep and detailed established history? How much preparation do you put into creating a character before you get to the table? So, it seems that clicking the link to listen in another window plays the part 1 podcast instead of the character creation one. Just thought I’d let you know. *Whoops* FIXED, thanks for letting us know. Your rss feed doesn’t seem to go back this far. Several podcast apps can only pull your most recent episodes. Any chance you can update it so spps like Podcast Addict ca pull these older episodes?